Gentle readers, almost a year ago, I published To See Clearly, a labor of love and a labor of many years. As I’ve said before, Bracken was a difficult character to write. I had so many things sitting in the queue while I toiled through getting his story just right. I hoped that after I got through To See Clearly, maybe the other books would flow from the pen with minimal effort. My other characters’ stories were ready to be told. But last year was a tough one. I had a lot on my plate personally, and I was stressed and exhausted. I stopped writing almost completely. I didn’t even have time to read others’ works. But fortunately, 2018 has been better. 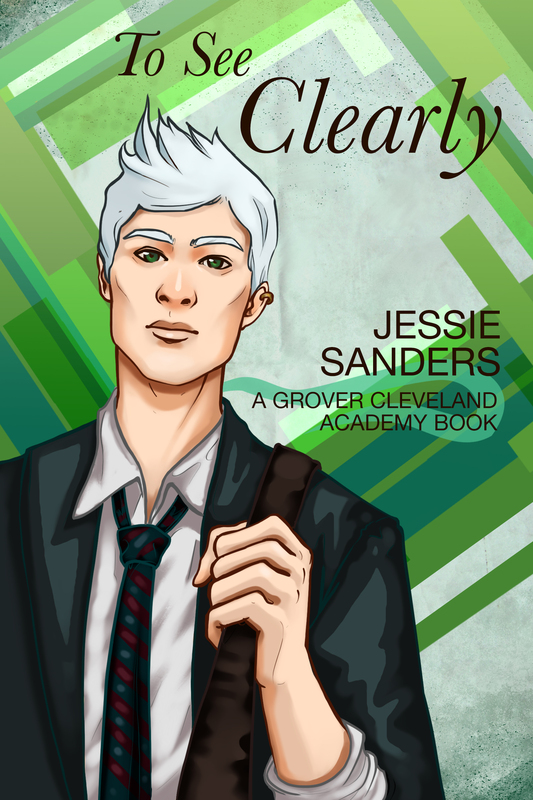 First off, I’ve finally compiled my short stories like I’d been wanting to do for a long time. 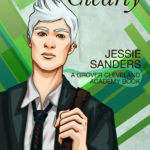 I previously published my fantasy short stories just for e-book. I like being able to offer each for only .99c, and people can just pick them up and read them whenever. But it’s hard to advertise them when you don’t have any physical copies. So I put this together! 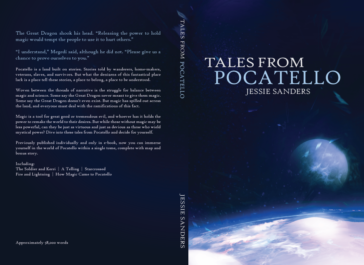 Tales from Pocatello collects four shorties, one fable, and a map of Pocatello. Click here for a copy! If you read all my stories together, you might see a theme forming. You might be able to see recurring ideas and places. They can all be taken separately, as they’re all set in different times; but taken all together, they culminate in the coming together of Something Big. And best of it, they preface what I’m currently working on. Clouds of Coal and Magic is my full length novel set in Pocatello, after the events of all these short stories. The main character of Clouds of Coal and Magic is Lieutenant Saki Matthews, a young woman raised to fight for her country in a world that seems beyond saving. I look forward to sharing more of it with you soon. Until then, buy my short stories, either in paperback, or separately for Kindle. Thanks for your support!